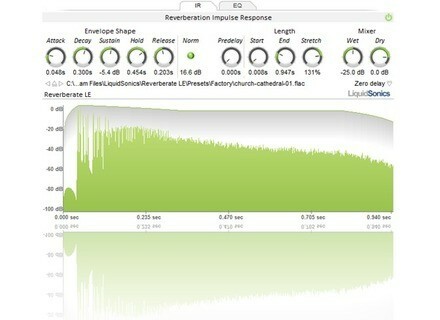 LiquidSonics has updated the Mac version of Reverberate to version 1.620. Mac: 64-bit VST added to the plug-in binary (a 64-bit AU is not yet available). The 64-bit VST will load automatically in hosts supporting 64-bit plug-ins. Mac: Audio file library speed optimisations for reduced start-up and audio file access times. CFA-Sound Updates E-Play Divorce CFA-Sound has updated E-Play Divorce to version 1.1 and released a new sample pack: Decoded 909. Equinox Sounds Uplifting Trance MIDI Chords Equinox Sounds has released 'Uplifting Trance MIDI Chords', a downloadable collection of 50 melodic MIDI patterns featuring lead lines, pads loops and piano progressions for creating Trance music. 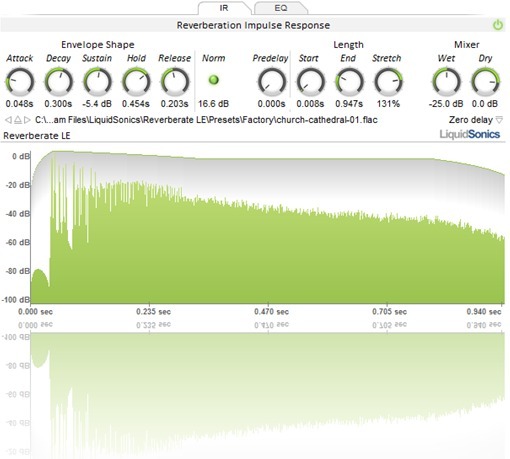 Audio Damage Replicant 1.5 Audio Damage has updated Replicant to version 1.5.